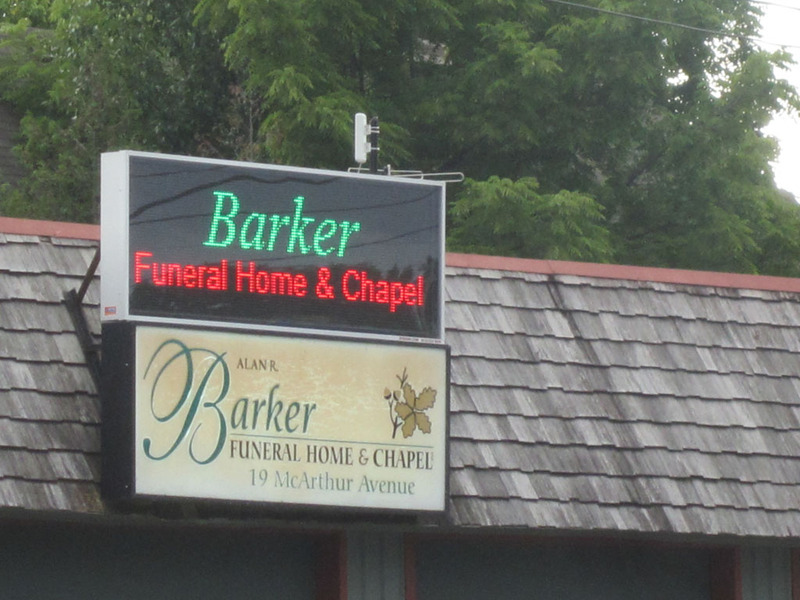 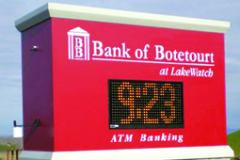 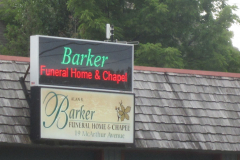 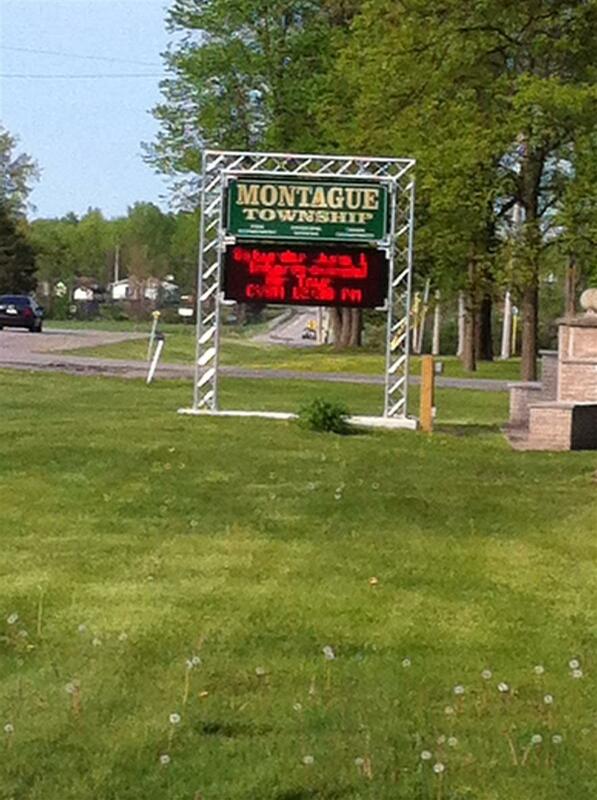 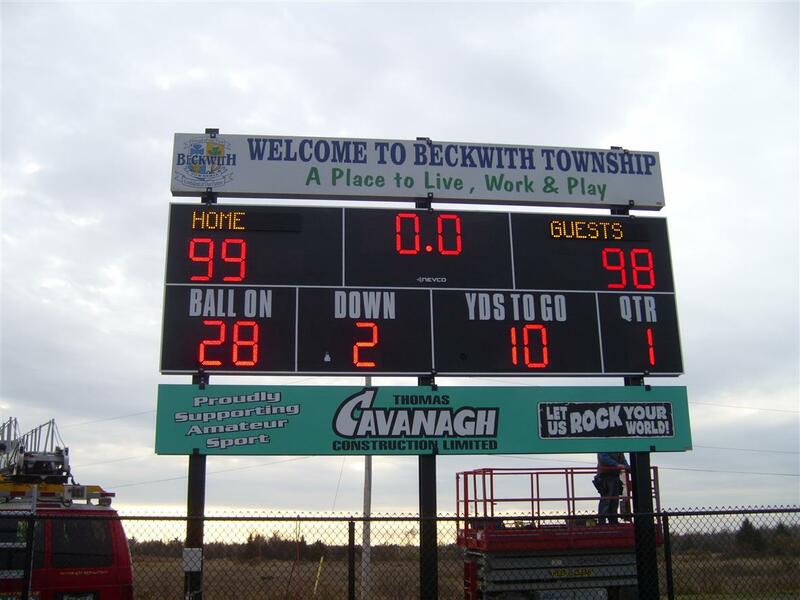 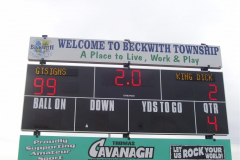 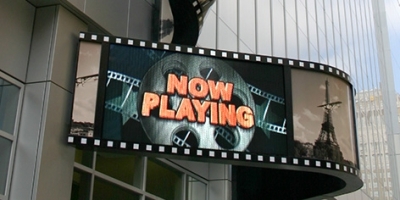 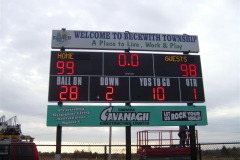 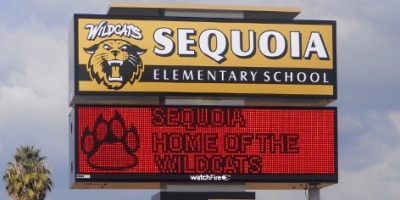 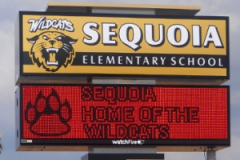 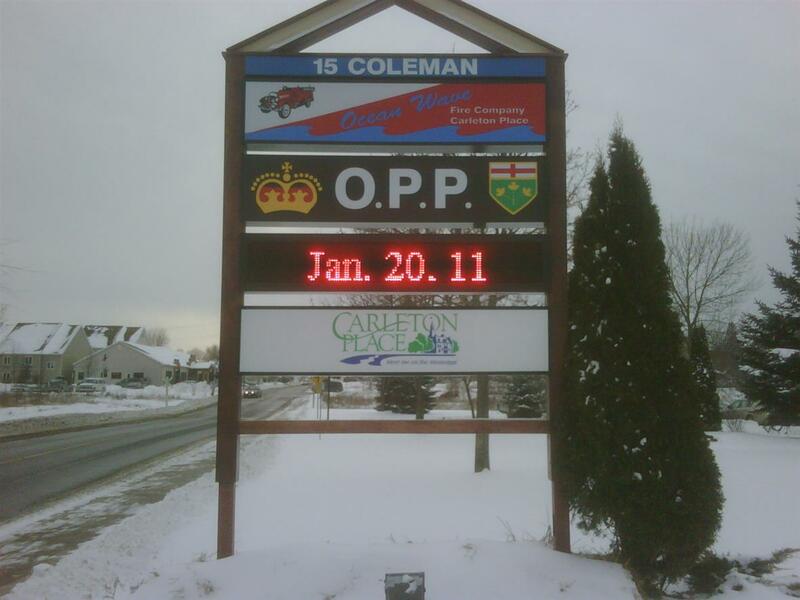 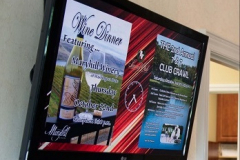 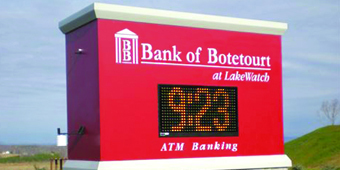 In the world of signage digital LED displays are the future. 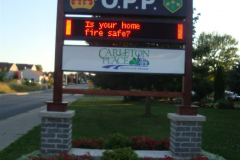 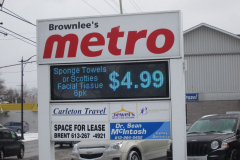 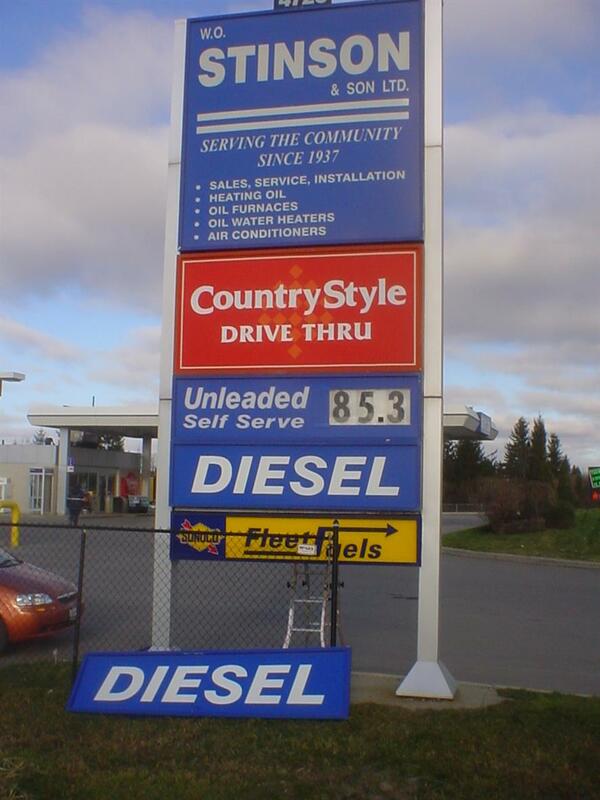 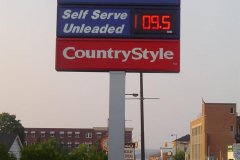 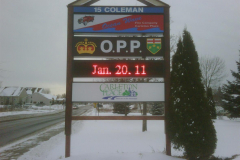 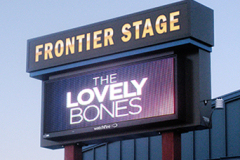 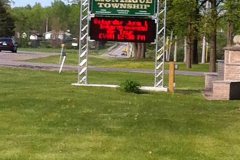 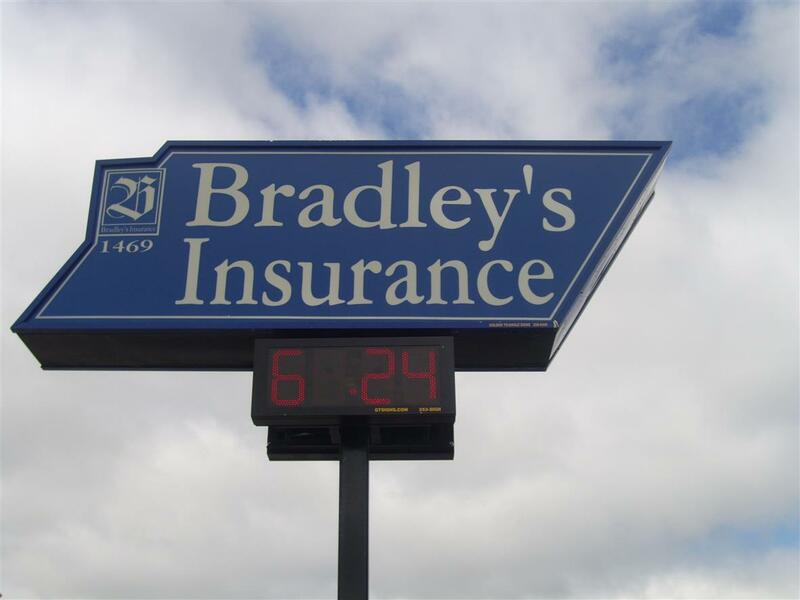 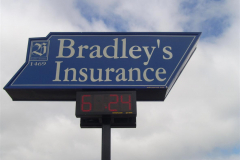 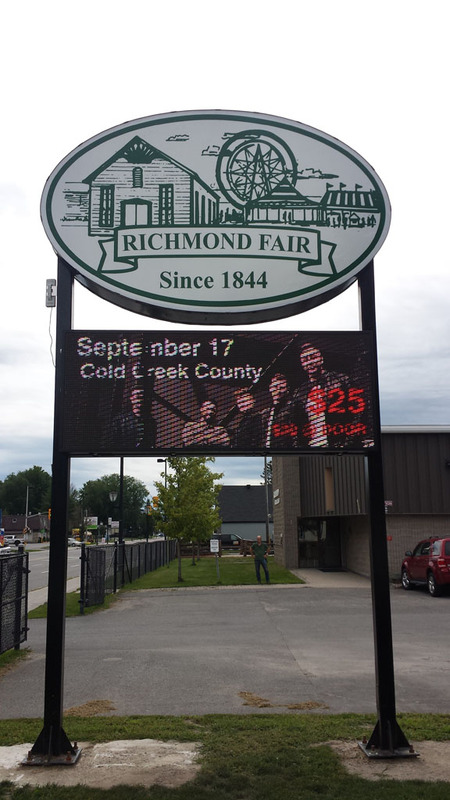 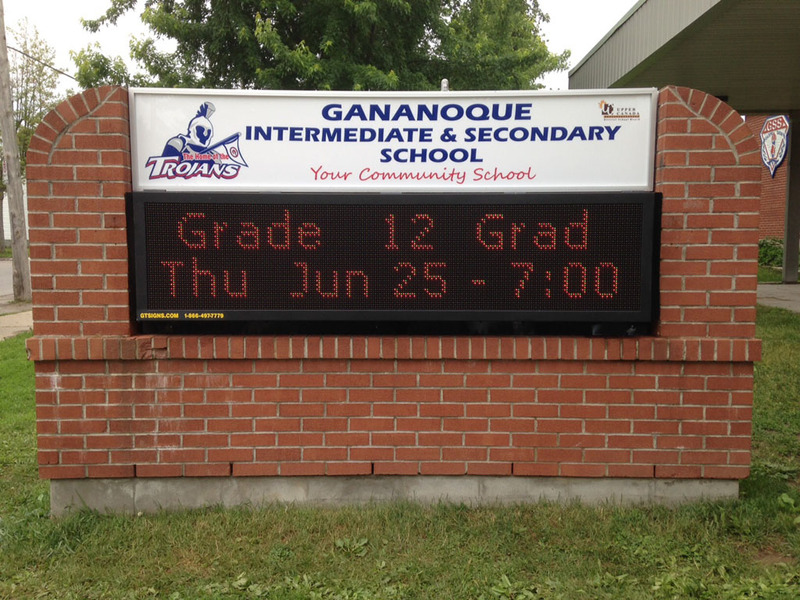 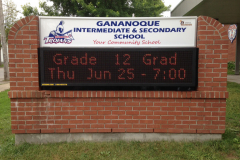 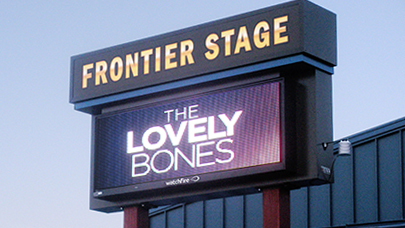 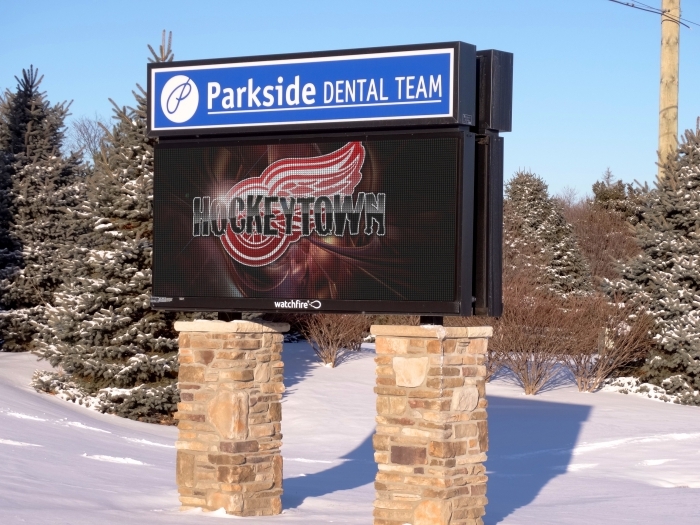 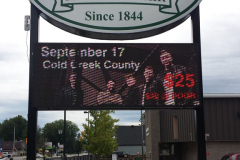 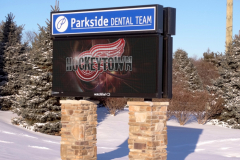 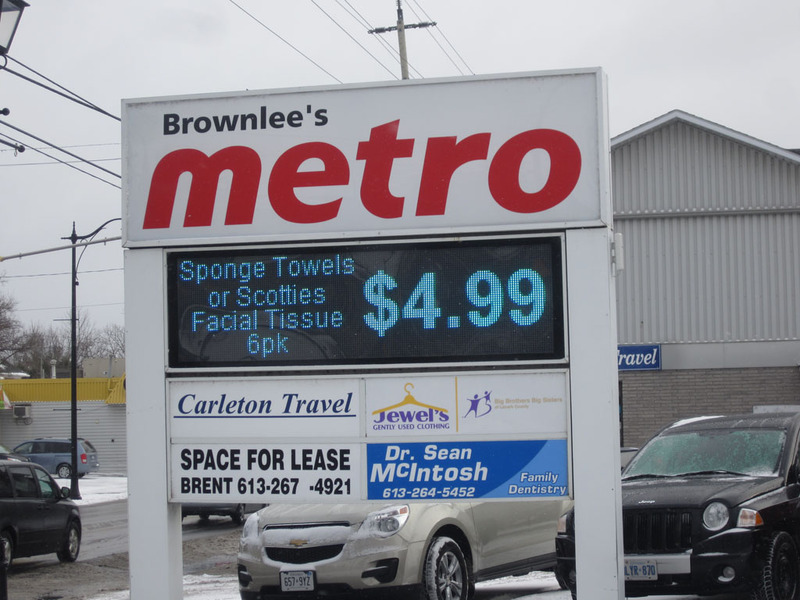 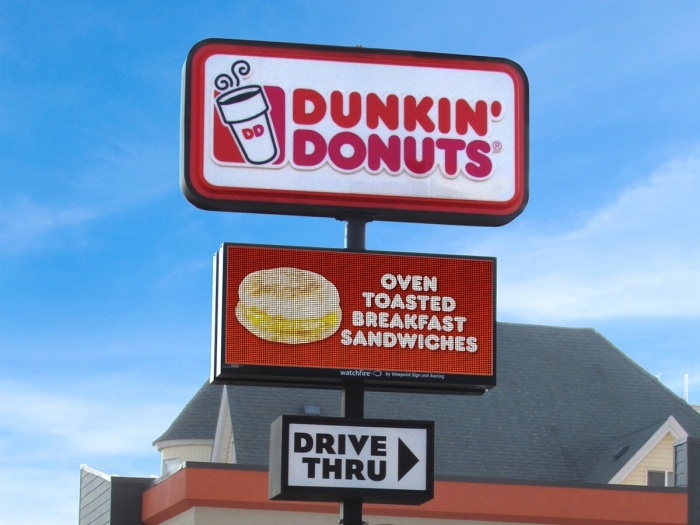 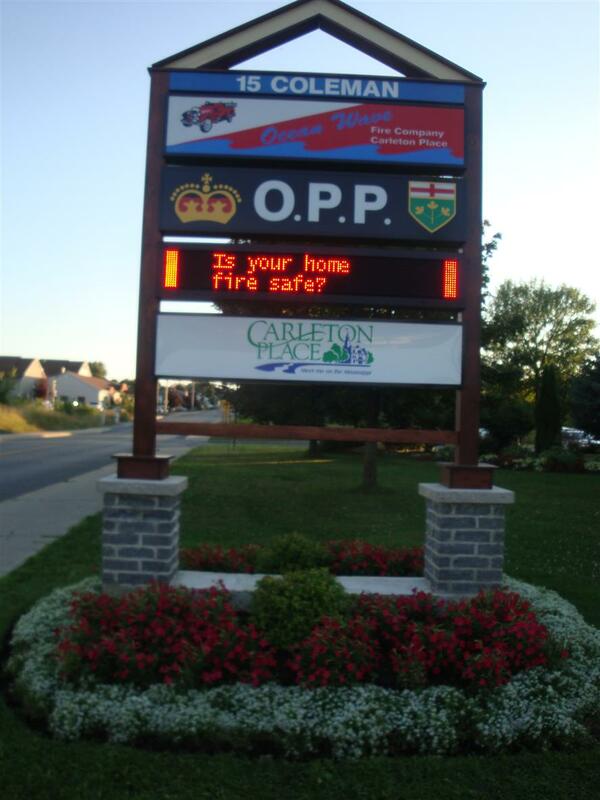 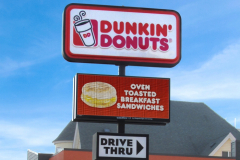 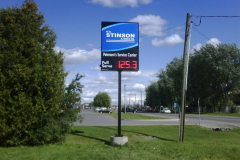 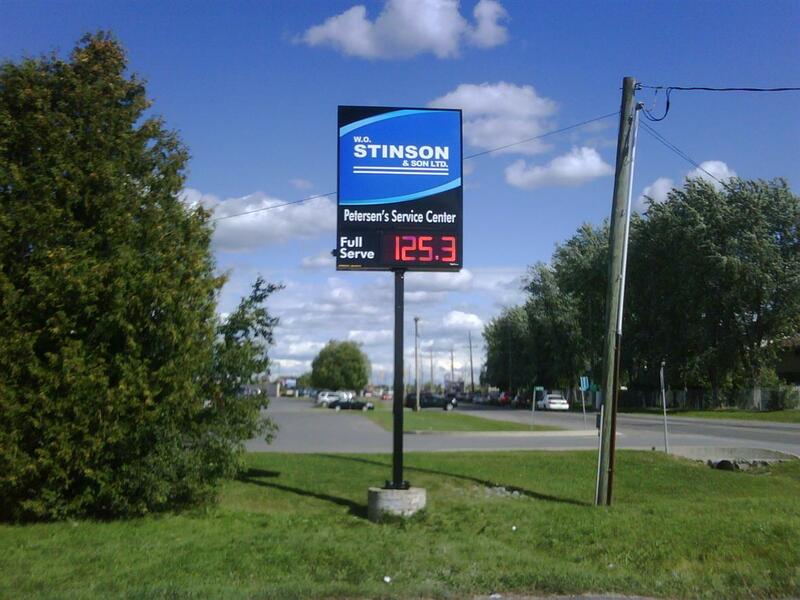 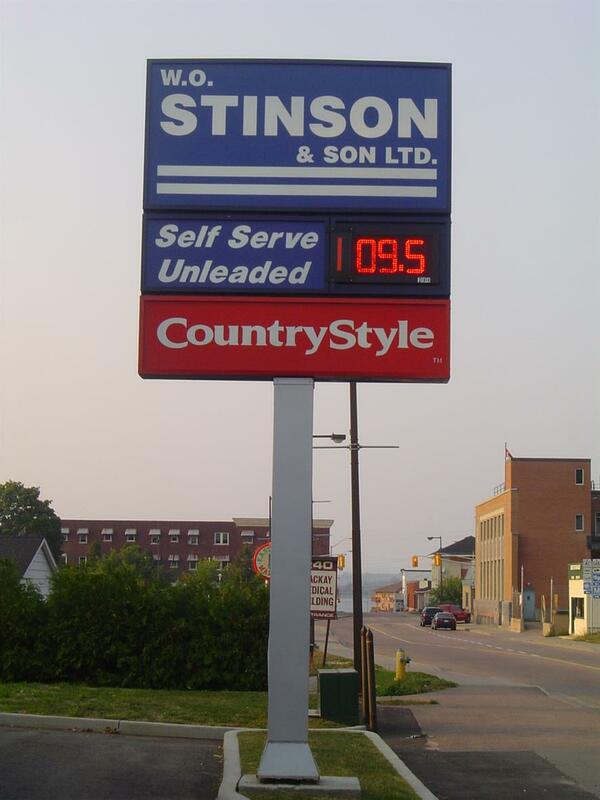 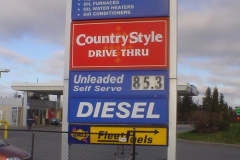 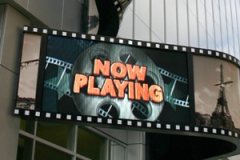 Golden Triangle Signs can provide any digital outdoor signage solution you desire – from simple message boards to arena boards to LED Billboards. 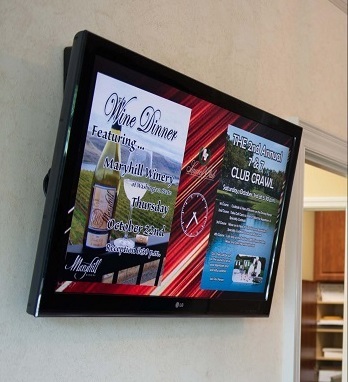 Our products can connect to real-time networks and are capable of displaying all forms of digital content.